Where a garden is also a paradise for animals. 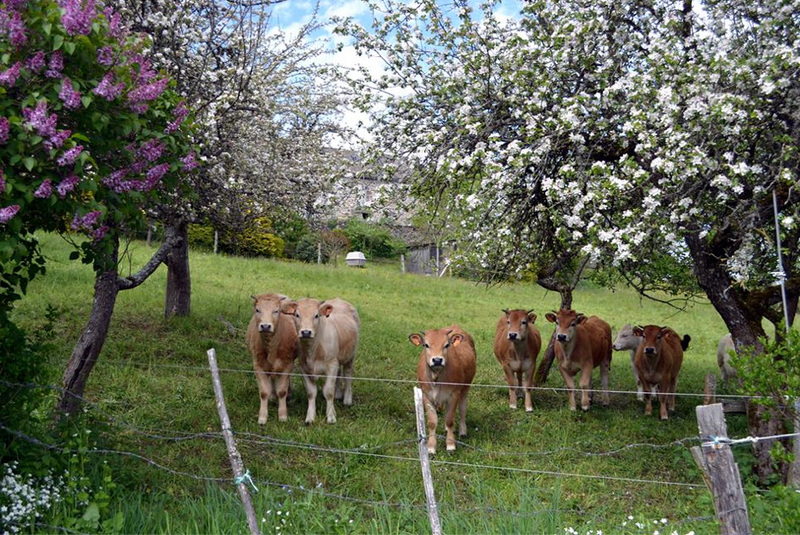 Calves under apple trees, in the Auvergne region of France, spring 2014. Photo: Pierre Jarlier. This entry was posted in Stories and tagged France, Neuvéglise by Les Jardins d'ici. Bookmark the permalink.